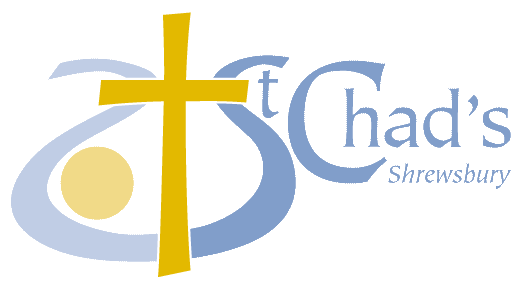 Sponsorship helps the work of St Chad’s and in turn provides a mutual benefit to its sponsors promoting themselves by displaying their leaflets and brochures at the base of their tree. Sponsors provide and fix their own decorations and LED Christmas lights, either conventionally or to reflect a theme relevant to their business or objectives. 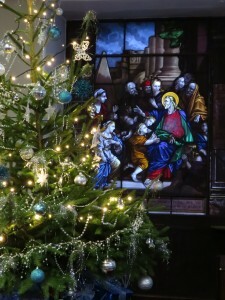 Admission is free to the Festival; it’s a special experience over Christmas and the New Year with some beautifully decorated Christmas trees the wonderful ambience of St. Chad’s; a real Christmastide treat for all the family.